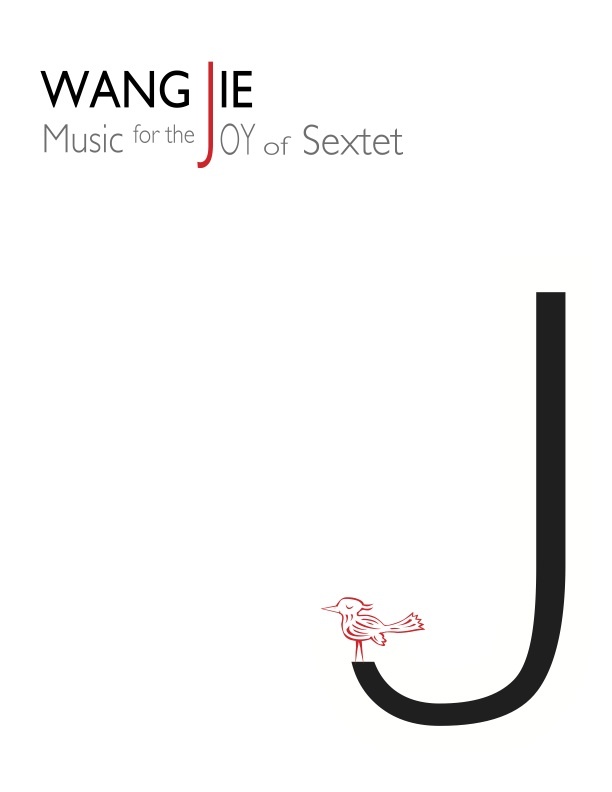 Performed with or without conductor, JOY OF SEXTET features an elegantly crystal and transparent sound world through orchestrating an intimate ensemble of Flute, Clarinet, Violin, Viola, Cello and Percussion. The first of the “Joy” series, this dance-like movement has put a big smile on the faces of many audiences. Let me share a short story of how this came to be. 2006. I was composing a piece for the Aspen Music Festival when I made a trip to China for the premiere of my song cycle “I Died for Beauty” at the Beijing Modern Music Festival. When I arrived, I noticed that the festival would also feature a group of minority musicians from Inner Mongolia. These players and their music were about to reshape my artistic inspiration forever. Inner Mongolians live in an arid grassland on the Chinese border. Life there is brutally hard. So it astonished me to hear how joyful and filled with delight their music is. There is no sadness, no expression of suffering. It’s just people getting together offering each other the pleasure of music. It isn’t because they are in denial or that they don’t know how to compose a sad song. They make a conscious choice to offer their best, those rare but joyful moments whenever music is present. It’s an expression of strength, and it’s moving. It was as if I was witnessing the birth of music-making, and experiencing the core of music communication in its purist form. Compared to this profound performance, the new piece I had planned for Aspen didn’t stand a chance. I tossed it and began a new piece with that joyful spirit my Inner Mongolian friends planted in my mind. Every time I proceed to write, a big smile appeared on my face.